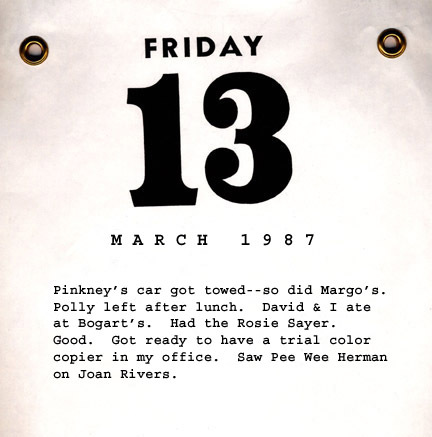 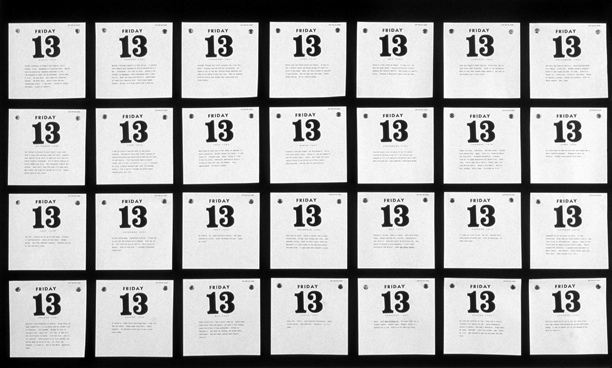 The convergence of a Friday with the number 13 happens every so often, to remind us to Pay Attention! Anything could happen, at any time. Caryl has been conducting her Friday the 13th research since 1971.